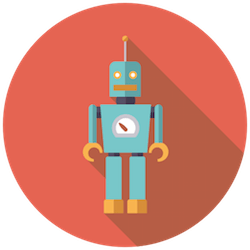 We offer a variety of courses for coding enthusiasts of all ages and abilities. 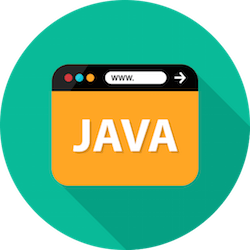 Whether you’re starting from scratch or just looking to enhance your current coding skill set, we’ve got the right course for you. These are just a few of the myriad of courses we offer for children, kids, and teens. 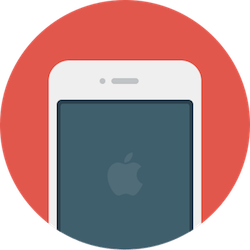 In this course students will be introduced to object oriented programming principles and learn how to use Xcode to develop iPhone, iPad and AppleWatch apps. Xcode is the recommended IDE by Apple for developing iOS apps which can be submitted to the app store. The programming language used in this course is Swift. 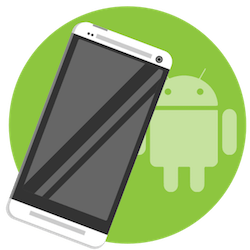 In this course students will learn to develop mobile apps powered by Google’s Android operating system such as Samsung, HTC, Sony and LG phones, as well as many others. This is a specialised, yet fun and interactive coding course, in which students learn how to develop native Android mobile applications from scratch. We use Android Studio, which is the official IDE for Android application development. Python is a dynamic, general-purpose, and object-oriented programming language, officially released in 1991. 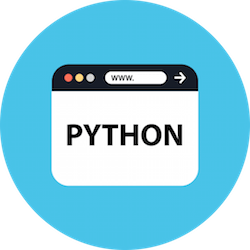 Python has gained popularity and is well known for its simple usability, allowing users to increase productivity by being able to write and debug code more quickly than other computer programming languages, such as C++ and Java. What’s also great is that the Python software runs across most platforms, and can be used and distributed freely. Electronics with Arduino for Teens: Arduino is an open-source electronics platform, which is based on easy to use hardware and software. In this course students learn how to create circuits and to program them with C.
Electronics with Snap Circuits Junior for Kids: In this camp student learn to build exciting projects such as adjustable-volume sirens, alarms and musical doorbells with Snap Circuits Junior. In this camp students will build a customisable, programmable robot with the LEGO Mindstorms and learn to program it. Through the icon based programmable interface, students will be introduced to the concepts of coding such as looping, decision making and flow control in a fun and interactive way. 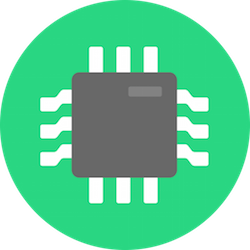 By the end of the course, students will have a good understanding of the difference between hardware and software and the relationship between them. Children find the three dimensional aspect of assembling with real materials and commanding their robot very engaging and rewarding. 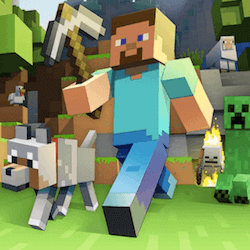 Minecraft is one of the most popular games among kids. It is a creative, engaging and educational game, which is now also being used as a teaching aid in certain classrooms in the UK and throughout the world. 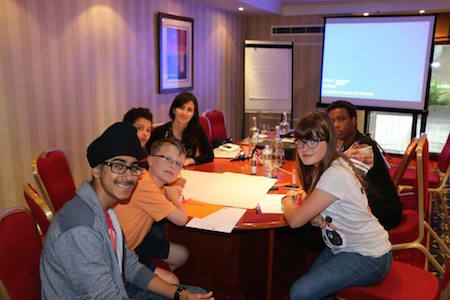 We offer a number of fun and educational camps for Minecraft fans who are looking to improve their technical and analytical skills whilst having fun. 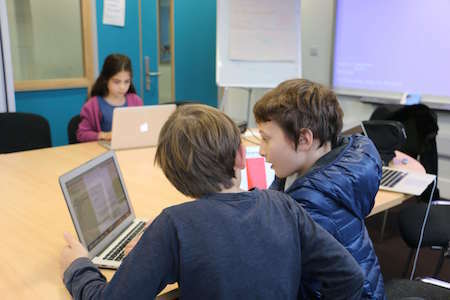 Our Minecraft Tech Camps include Python coding with Minecraft Pi, Minecraft Mod Development and Minecraft Redstone. Our Tech Entrepreneurship camps are for youngsters with bright ideas. 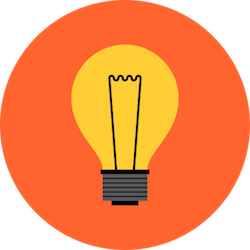 Students will be educated on the Entrepreneurial Process and work in teams: sharing ideas and finding opportunities to drive their product or service, conducting market research and SWOT analysis, creating business plans, developing a prototype, and presenting their work in the form of an Elevator Pitch. What makes these camps truly unique is the perfect mix of business and technical skills that students gain, which is a requirement for every entrepreneur in the technical world that we live in. Our Tech Foundation Camps provide a jam-packed, stimulating, and fun learning experience for children. Students learn about the main principles of coding such as variable, methods, decisions and loops. 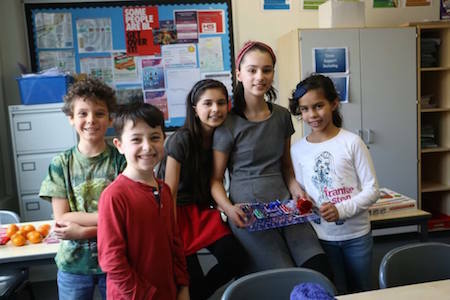 They also create their own website, practice touch typing and build robots and electronic circuits. Students work in groups as well as individually and gain a solid foundation for further tech education. Students learn the essential elements of web development from domain name registration to hosting, SEO and website security and will have a fully functional interactive website at the end of the course, which they can further develop once they leave the camp. In our Unity Game Development Tech Camps students will learn to design and develop 2D and 3D games with the popular Unity game engine and C# programming language. 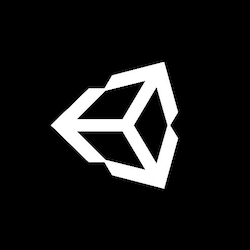 Games developed with Unity can be deployed for computers, consoles as well as mobile devices. 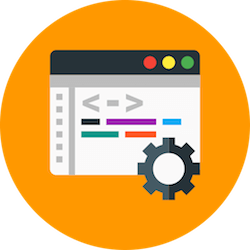 Students will gain hands-on coding experience with C# and learn game design fundamentals. They also leave with a good understanding of Object Oriented Programming principles. To be informed of upcoming tech courses, you can subscribe to our mailing list.